Therapeutic external massage electrodes (hereinafter - massage electrodes, electrodes or the device) are intended for treatment of pain and injury areas, reflexogenic zones of the body. 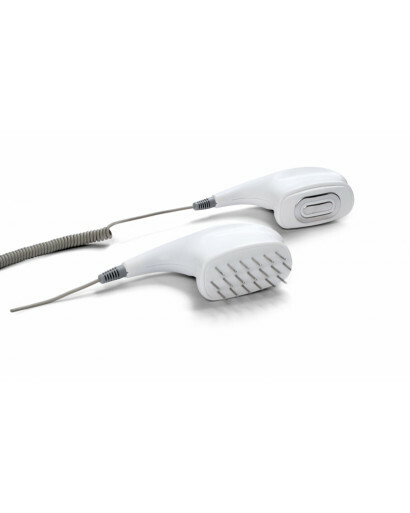 Massage electrodes are intended for multiple applications, for individual treatment in patients care institutions and in life conditions in compliance with the recommendations of the attending doctor. Massage electrodes allow treatment of reflexogenic zones using two treatment factors - dynamic electroneurostimulation (DENS) and mechanotherapy (massage). 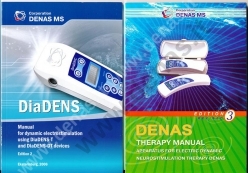 Massage electrodes are applied only together with the electrostimulators of DENAS and DiaDENS series. 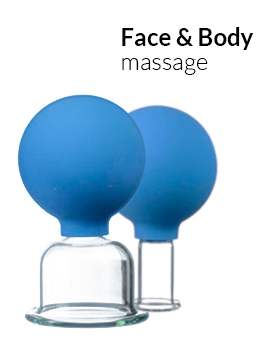 Set includes two external massaging electrodes. One electrode has needles on its working surface and second electrode's working surface is flat. Dynamic electro stimulation with these electrodes can be performed with the help of following DENAS devices: DENAS, DENAS Plus, DiaDENS-T, DiaDENS-DT, DiaDENS-PC, DiaDENS-PCM. 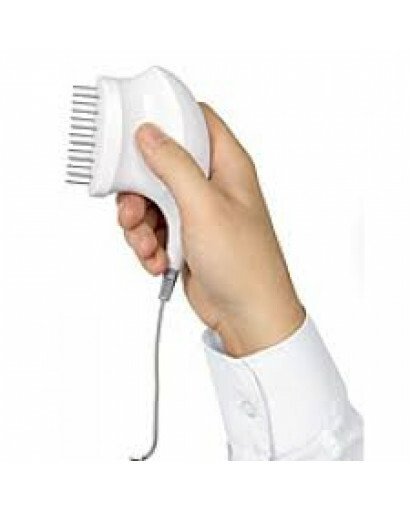 Massaging Electrode with needled surface. Purpose of this electrode is treatment of the hairy part of the head (scalp). This electrode is perfect for scalp therapy and pain management therapy. Massaging Electrode with flat surface. Denas therapy manual book (138 pages) + DiaDens therapy manual therapy book ( 96 pages) FREE!